Gift Guide For The Beauty Lover + Sephora VIB Picks! Click on any above image to shop it! Happy Wednesday! Today is the last day of the Sephora VIB Sale, so I figured I would do a beauty gift guide today to give you the chance to get 15-20% off your entire purchase! I’ve gone to Sephora a few times in the past weeks and – oh boy – the line has been SO long! So I wanted to save you some time by rounding up some of my favorite gifts for the holidays. The above collage is a roundup of 15 gifts that I think would be great for friends, family, sisters, moms, etc. But I’ve broken some other gifts down into categories below! Happy shopping! If you are a VIB, use the code: 20FORVIB to get 20% off online and if you’re a Beauty Insider, use code INSIDER15 to get 15% off! 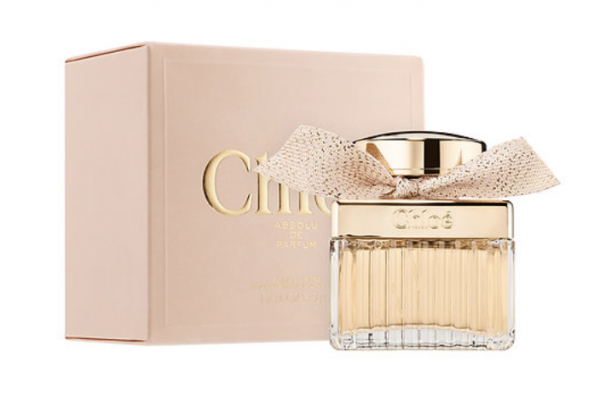 My mom loves this Chloe perfume and she is so so picky with smells so this would make a great gift for moms who like a subtle, yet beautiful perfume that will last them a while and is a classic! The packaging is also gorgeous. 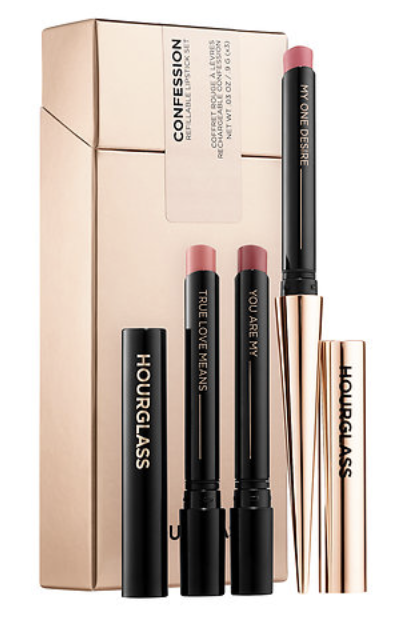 This is a great anti-aging set and for a great price, too! 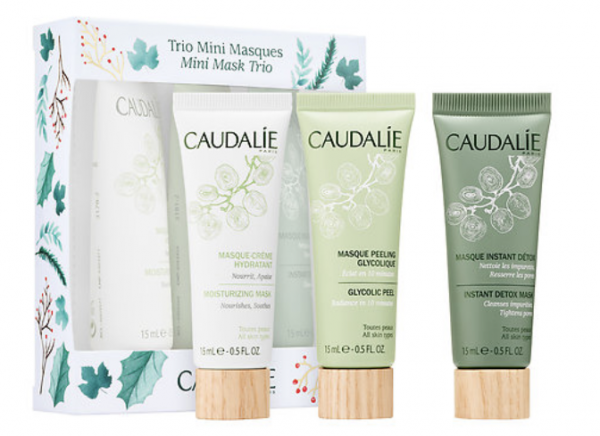 You know I used to work at Caudalie so I love and believe in their products because they actually work. My mom has the eye serum and loves it so much. This set also comes with the elixir and cream so you are getting 3 items for an amazing price! Your mom will love you for this one. Plus, how cute is the packaging?! Most moms are all about the lipsticks. 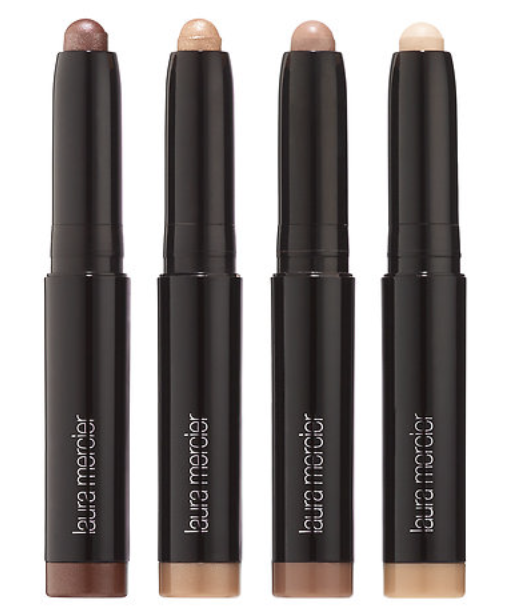 This Luxe Lip Set is amazing. I mean, I want to get it for myself. I have two colors from this Luxe Lip line and absolutely love the hydration and color each one has. I know my mom would love a set like this because it doesn’t have any colors that are too crazy and it really gives you a color for any day, any occasion. My sister loves these stick eyeshadows because they are so easy-to-apply on your eyelid and the pigmentation is so amazing. I think I’m going to pick one up this year, too, because I ran out of my larger one. It’s such a great product and in this set you get 4 of them! And they’re all neutral colors so you can’t go wrong. This is easy for my sister, who’s a mom, to just apply and leave the house. You can never go wrong with gifting your sister an eyeshadow palette! 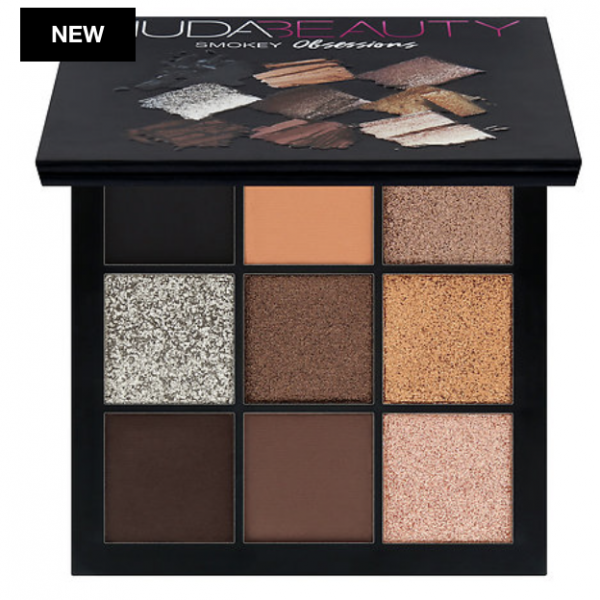 This one has beautiful warm and cool colors that you can use year round and the pigmentation makes it a gift-worthy palette. This is the coolest highlighter set, ever! I absolutely love it because it has all different kinds of highlighters. My sister loves to highlight but doesn’t have a lot of time. This gives her options so that she can discover which one is her favorite and later on go purchase a refill of it. I’ve tried many of the highlighters included in this gift set and love them. All of my friends love lipsticks/lipglosses. 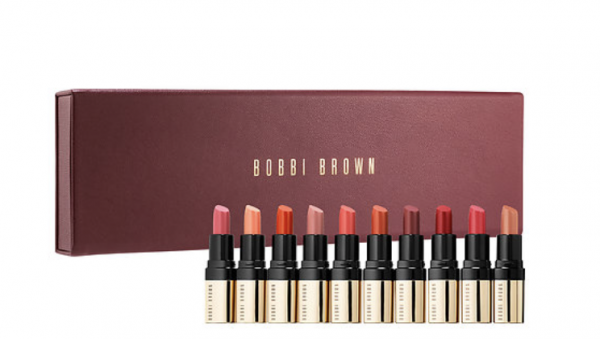 So this is a perfect lip color set with a bunch of different lip colors. This little eyeshadow palette is so pigmented and also has the prettiest colors! It’s under $30 and has a variety of great neutrals (both matte and shimmery). I absolutely love face masks and love to receive them as gifts from my closest friends. This mask set comes with a moisturizing mask, glycol peel and instant detox mask. 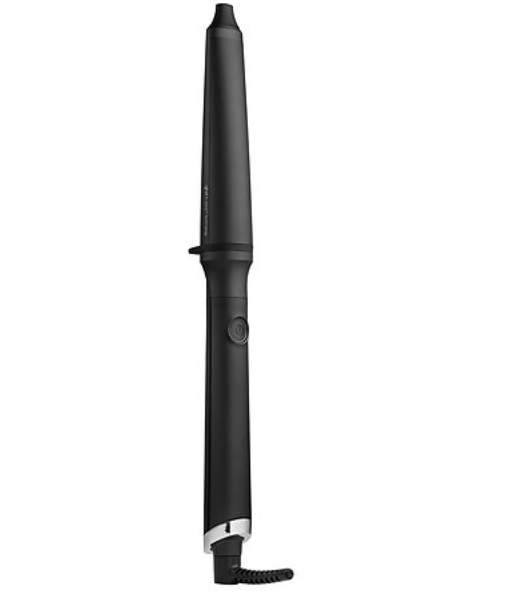 I have this wand and absolutely LOVE it! I recommend it to anyone and everyone if they are looking for a soft, natural beach wave. 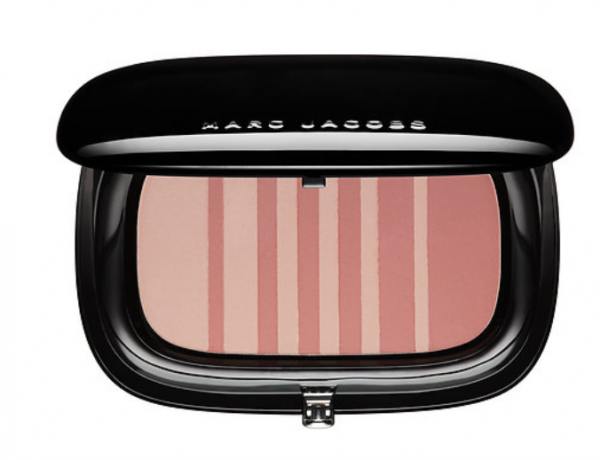 This Marc Jacobs blush is on my list to get to treat myself! While it’s a bit of a splurge, it’s a great deal with the VIB Sale and I use blush everyday so I know it will get good use. I love the different color combinations and will probably go for this blush/bronzy color. I bought this lipstick set a while back and love it. The three colors are so beautiful and you can interchange them so that you can wear a different color everyday, or whenever you want. The packaging is so beautiful too and it could make a great gift to yourself or to someone you love. If you follow me on IG Stories at all, you know I am in love with this Marc Jacobs lipgloss. I have it in the color Sugar Sugar and have been wearing it everyday since I got it a week ago! 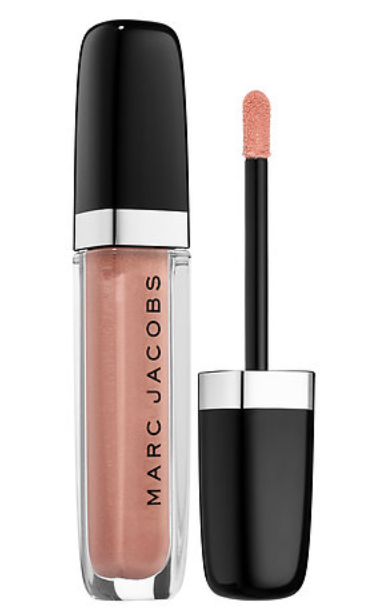 It’s such a beautiful champagne-gold color and looks beautiful over any lipstick. Loving all your picks – totally agree with you on the silk pillowcase! I have two and I don’t know how I ever got by without them! These are all great gift ideas! I’m not really into Beauty but I totally would want these! Great gift recommendations for beauty lovers! I love shopping at Sephora for holiday gifts! So many good picks during this sale! I definitely got some good stuff! Love all these picks! That sale is the best! I love stocking up one new items and my go-tos! This guide is perfect! I love these picks girl!! 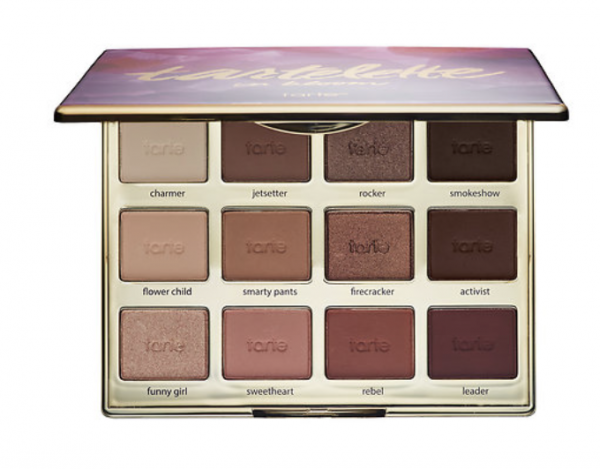 That Tarte palette is one of my favorites, I love the colors! 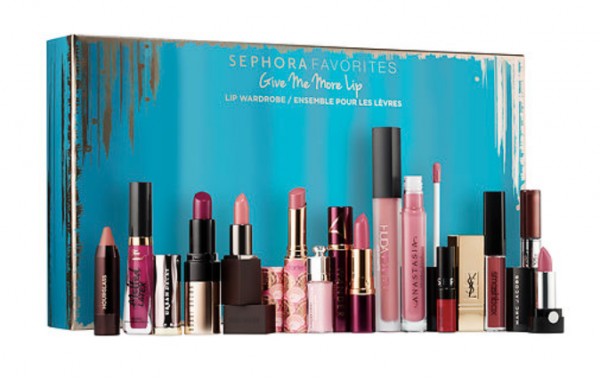 I’m a huge beauty lover, so I’ll take any of these gifts for sure. so many great beauty picks! these are some of my favorite beauty buys! great gift guid! love Sephora!! Sephora has the best gift sets!! Although I’m wishing I had gotten a new eyeshadow palette.. I’ll just have to put one on the Christmas list!